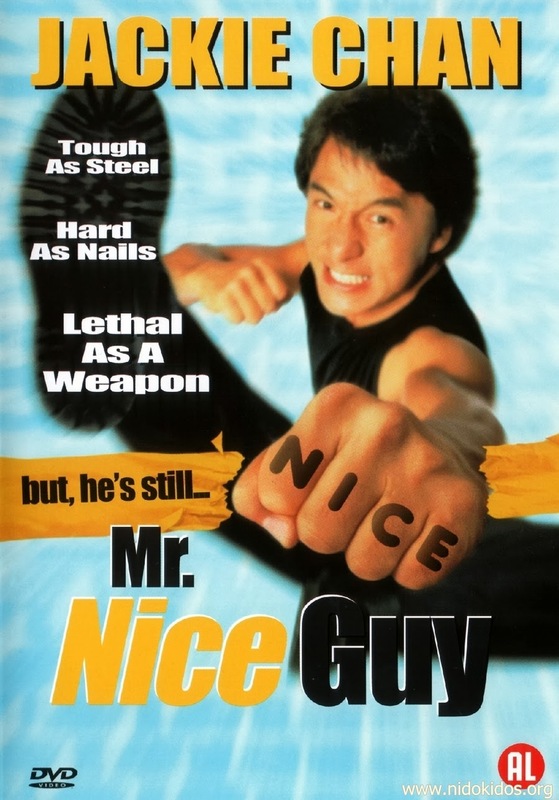 Info : Mr. Nice Guy (一個好人, LSHK Jat1 go3 hou2 jan4) is a 1997 Hong Kong martial arts action crime comedy film directed by Sammo Hung and starring Jackie Chan. It also stars Richard Norton as the villain, with whom Chan had worked in 1993 film City Hunter and Chan and Hung had worked in Twinkle, Twinkle Lucky Stars. Hung makes a cameo as an unfortunate cyclist.